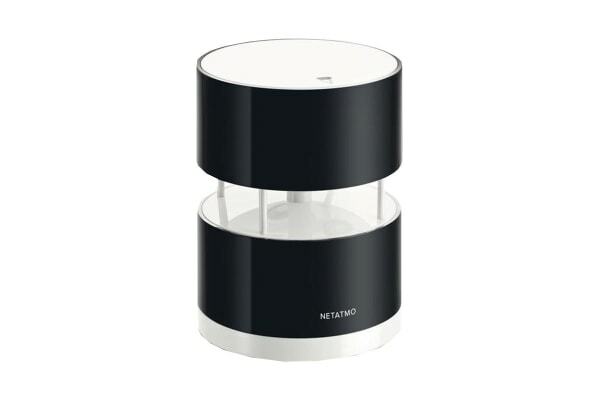 The Netatmo Wind Gauge measures the wind’s speed and direction. 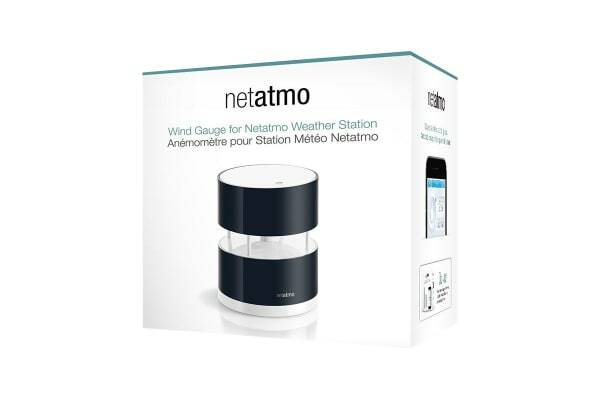 It uses the latest in ultrasound technology to reliably and accurately measure the wind’s speed and direction, including wind gusts. Its high standard of mechanics and high quality plastic design make this device weatherproof, resistant to UV, hail and strong winds. The wireless connection between module and station extends to a 100 metre range. 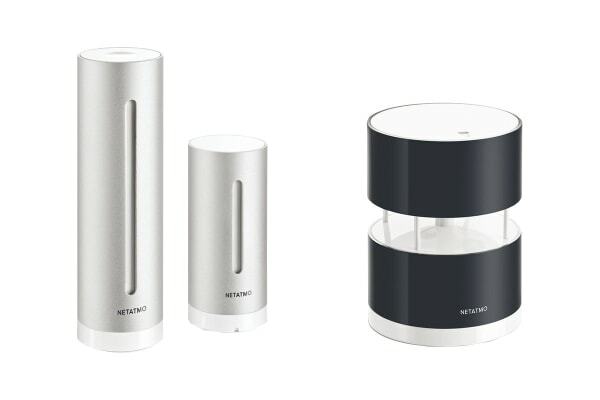 The Netatmo Wind Gauge is equipped with four ultrasonic transducers that emit continuous signals, measuring wind speed and direction. Using variations in these signals it’s able to measure the speed and direction of the wind. The measurements taken by the Wind Gauge are configured by custom preference, allowing for customised alerts and notifications.